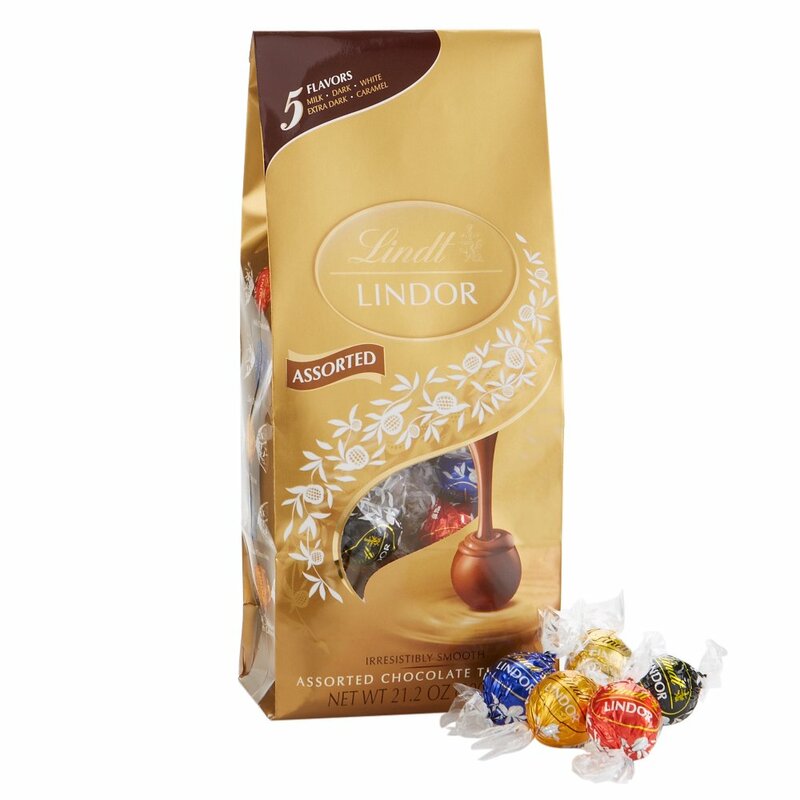 Chocoholics, rejoice! From simple, petite-sized confections to elaborate gift baskets, we found the best Valentine's Day chocolate gifts at every price point. Melt-in-your mouth truffles are the perfect sweet for someone on a budget. All you need is love. But a little chocolate now and then doesn’t hurt. Renowned cartoonist Charles M. Schulz knew a thing or two about the heart’s desires. 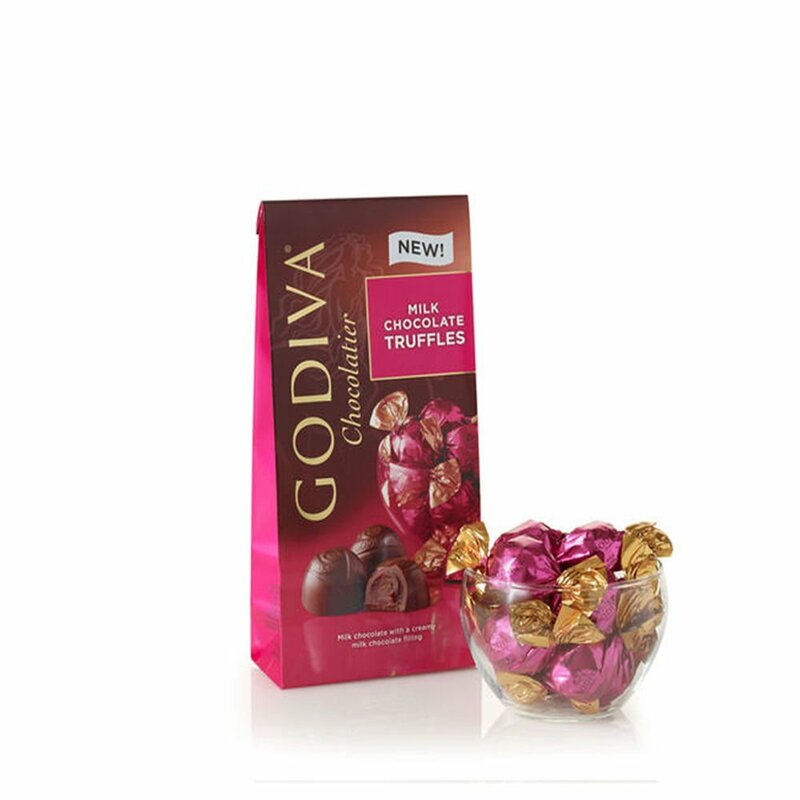 Whether you’re giving them to someone special or just loading up the candy dish, get your fix with each bite of these individually wrapped Godiva milk chocolates. It’s Valentine’s Day and love is in the air! These classic square bites from the famed San Francisco chocolatier will have you smiling, whistling and clicking your heels all the way down the street. 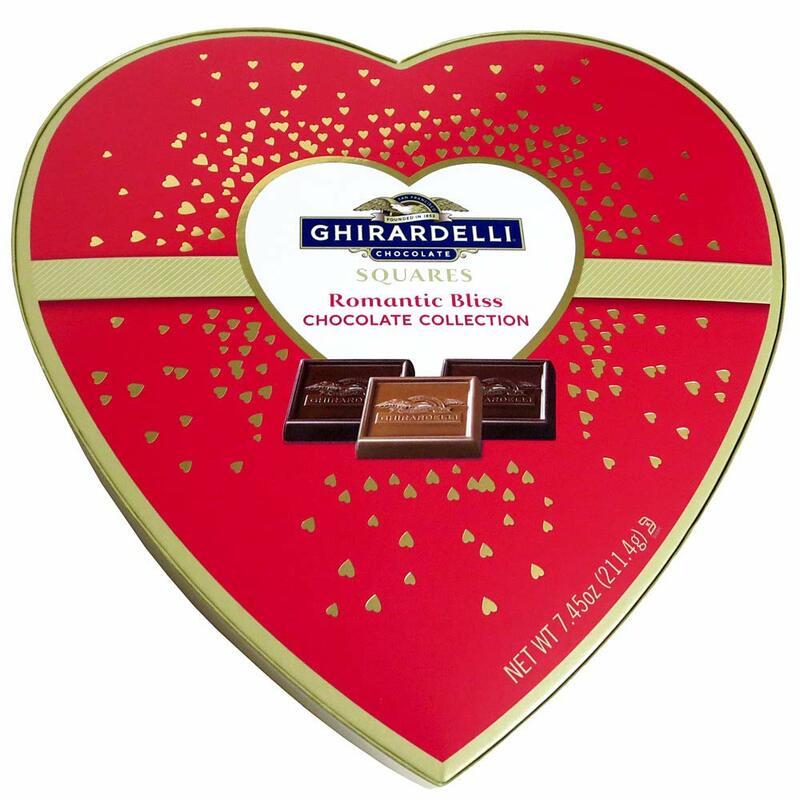 Chocolate in the shape of hearts is a must-have on Valentine’s Day. These crimson-hued dark chocolate gems feature a raspberry ganache center with a subtle hint of champagne flavor. This year say “I Love You” with four flavors of hand-crafted Harry & David truffles tucked inside a keepsake box she’ll cherish forever. He might, too. This box should come with a warning label: One bite may cause sudden and unbridled displays of rapture. 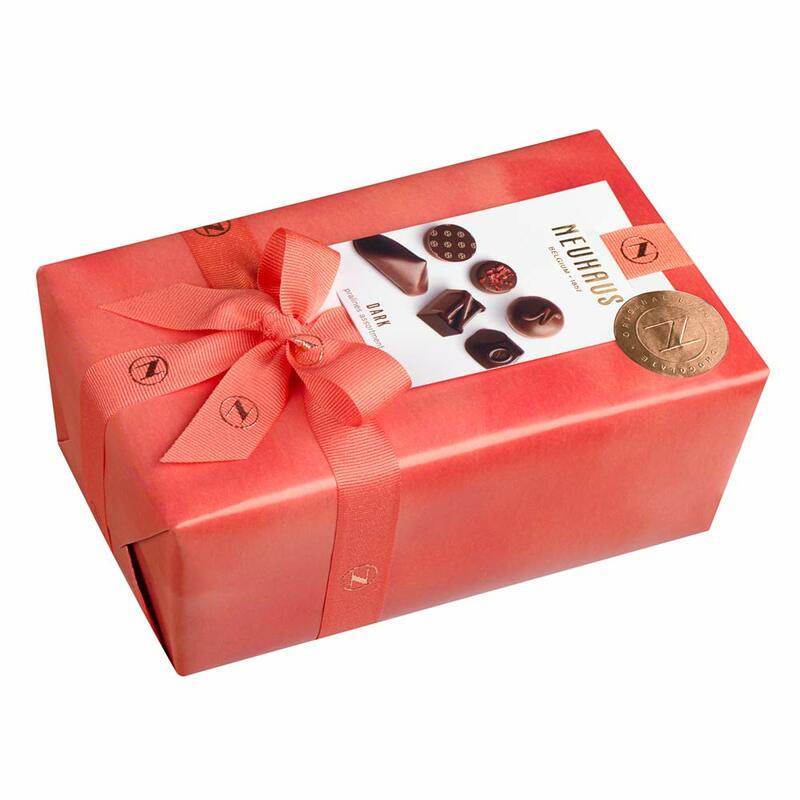 All swooning aside, this Neuhaus gift box of Belgian chocolates will pull out all the stops when you’re set to impress. Your lady is gorgeous. She deserves chocolate that looks as beautiful as she does—and that tastes great too. Who says size doesn’t matter? This three-pound chocolate heart accompanied by 12 long-stemmed chocolate roses and six chocolate-covered Oreos is every chocolate lover’s dream come true. An epic love story is befitting of an epic gift. 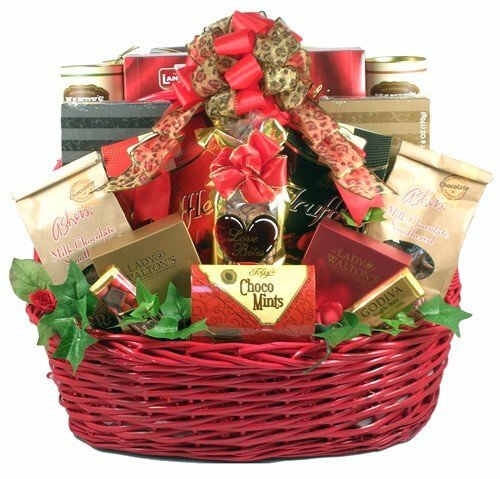 Spoil your sweetie with a chocolate-filled gift basket that promises days of candy-consuming bliss! Perfect for Valentine’s Day or anytime a chocolate craving calls, these homemade truffles are sure to hit the sweet spot. And with only four basic ingredients, the recipe is both easy on the wallet and the eyes! Roll them in Dutch-processed cocoa to achieve a reddish hue in celebration of Valentine’s Day.